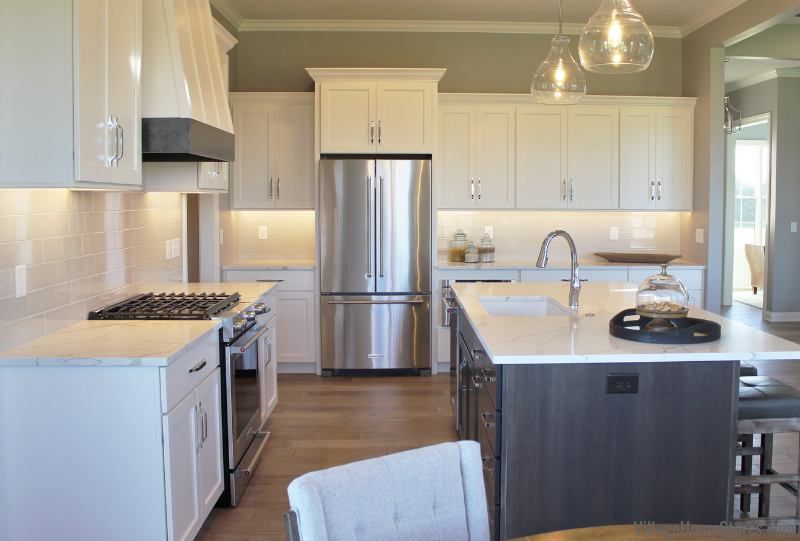 Your beautiful new kitchen from Village Home Stores is finished. 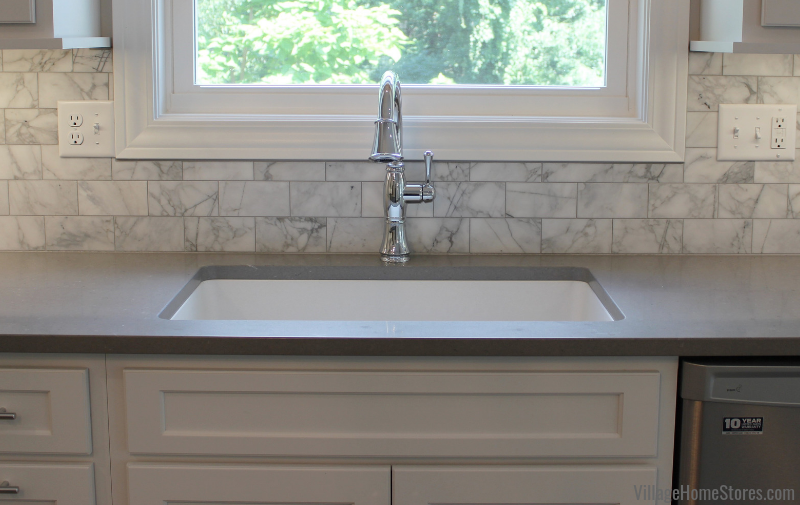 Gorgeous stone counter tops are shining back at you…now what? How can you keep your Granite or Quartz counter tops looking as fantastic as they do now for years and years to come? 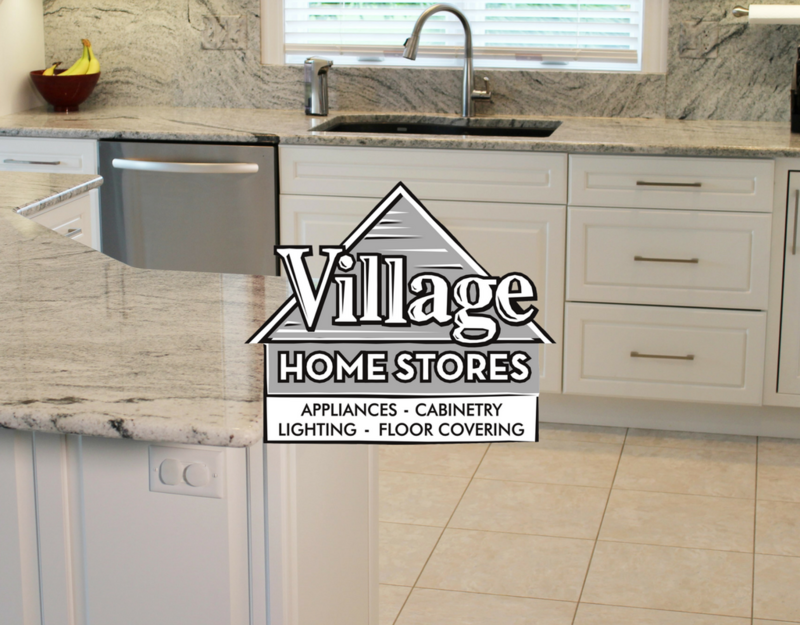 Here are some tips from the experts here at Village Home Stores. 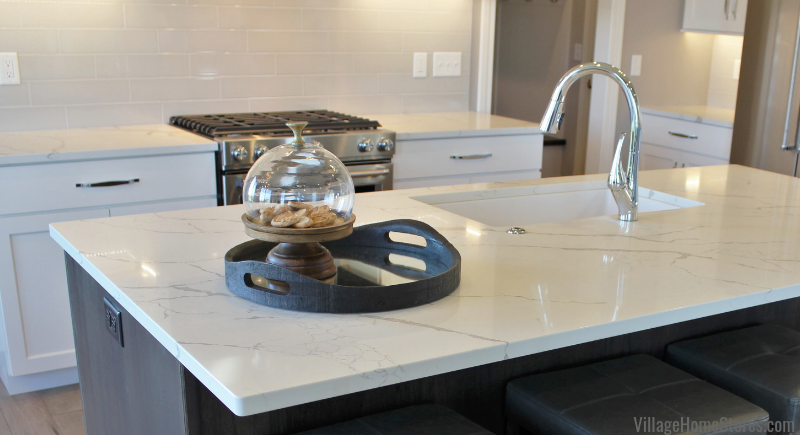 It’s no secret that Natural Stones and man-made Quartz surfaces are extremely hard and durable materials. These surfaces still remain the most sought-after choices for kitchen projects all across the industry. Granite and Marble mined from sources all over the globe are selected for their beauty and uniqueness. The fact that these colors and patterns occur in nature is pretty amazing. That is why many people fall in love with the look and concept of installing natural stone in their homes. However, there are some things that can harm these surfaces. Acidic foods and liquids coming in contact with your stone. They can etch the polish of a stone or even stain them in some cases. Citrus fruits & juices, tomatoes and tomato sauces should never be left on your Natural Stone surfaces for long periods of time. Wine, coffee and soda spills should also be kept clean. Abrasive cleaners should never be used on your stone surfaces. Granite and Marble are very hard surfaces but the sealants on some may break down faster over time if abrasive cleaners are used. We will expand more on cleaning your counters below. Leaky oils & soaps can slowly be absorbed into natural stones so make sure to keep an eye on any dispensers or containers. 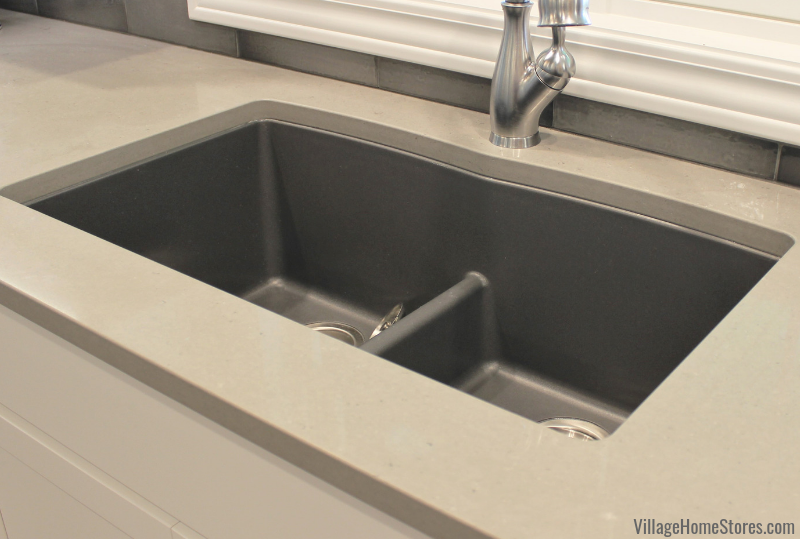 Cleaning your new counter tops will surely become part of a day-to-day routine in your new space. There are many mild cleaners formulated specially for use on Granite and Marble surfaces. These are all safe to use but for quick clean ups warm water and basic liquid dish soap will be just fine. Avoid excessive use of soaps on your Natural Stone tops so you do not begin to form a build-up of soap and dull the shine of your surfaces. Never use abrasive cleaning products on your stone. For difficult spills and food stains, the flat side of a straight razor blade can be used on your Granite or Marble top. Most kitchen layouts require a seam in the material. Seams can be expected with both man-made Quartz and Natural Stone products. These seams are constructed of epoxy products that may react to heat. 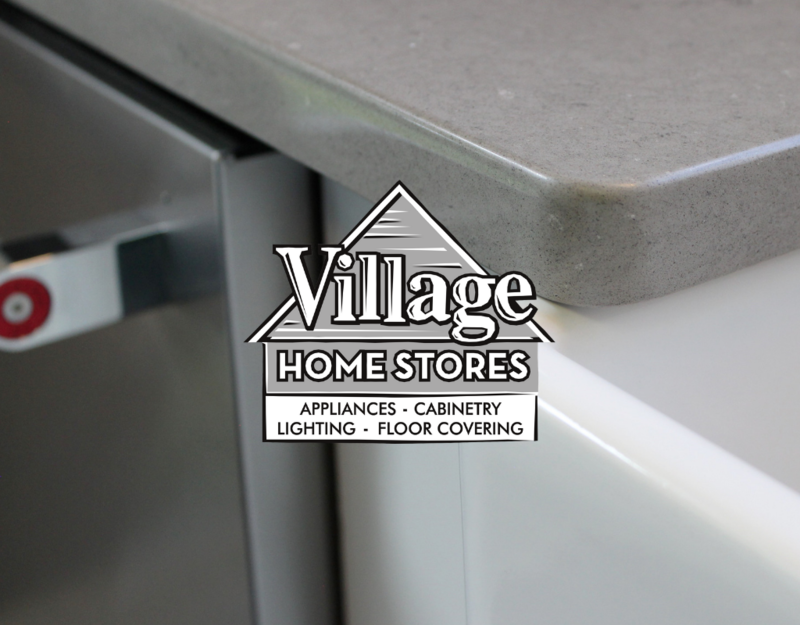 Avoid placing heat directly on seamed areas of your counter tops. While some stones may need to be resealed every 4-5 years, some may never need more sealant than the initial installation. The best way to test if your sealant is working is to place a few drops of water on your work surface. If the water soaks in quickly, then it is time to reseal. If it beads up, then it is protected. Below is an infographic for your quick reference. Feel free to “Pin” it or print and save with your project information. Making this information available to all members of your house, house guests or even babysitters will help protect the investment you have made in your new space. 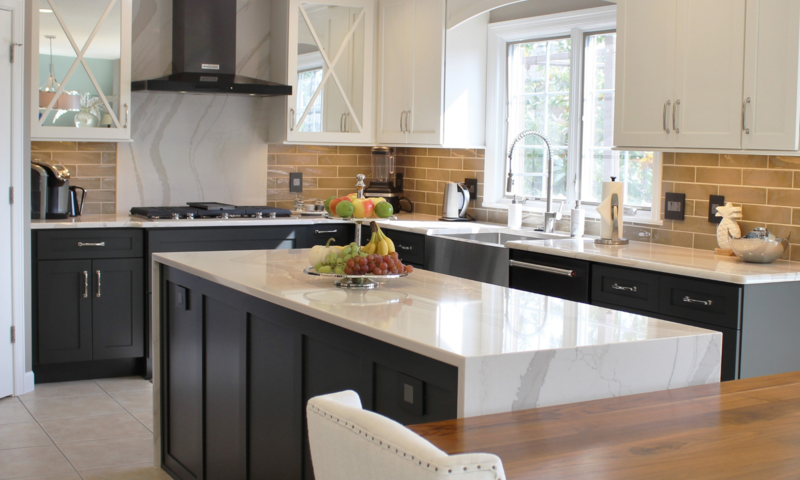 Selecting stone tops for your kitchen was a great choice. 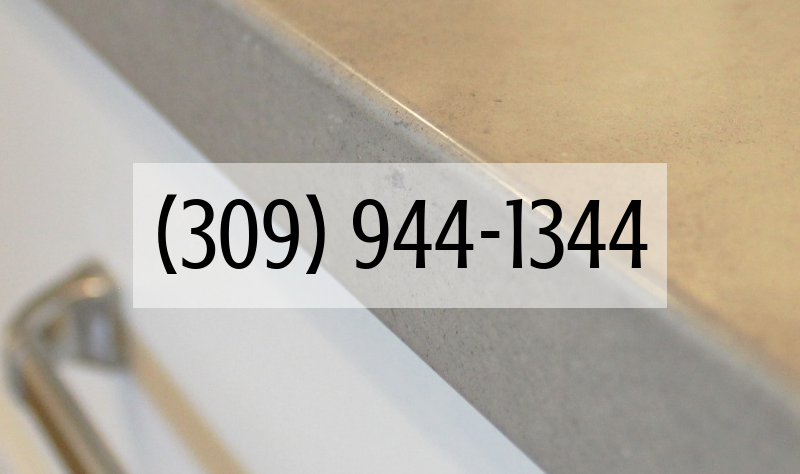 By creating good care habits in your new space, you will ensure that they will look as beautiful 15 years from now as they do today, If you have any questions about what you have read here on the use & care of your stone tops, please Contact Us today.